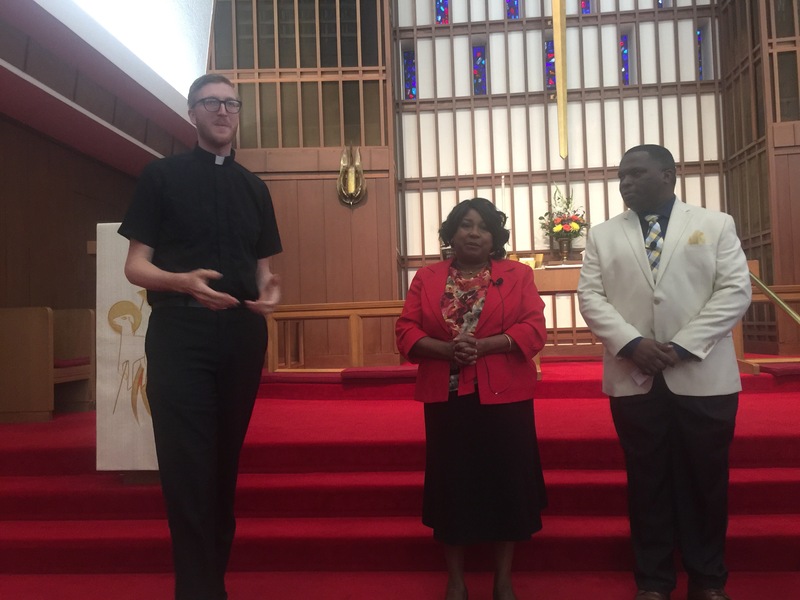 May 28, 2016 commissioning of leaders at Umoja, Tanzanian (Swahili-speaking) ministry, meeting the last six months at Memorial Drive Lutheran in Houston. Tanzanian Pastor Absalom Nasua studied at Dallas Baptist, and is studying to become a Lutheran pastor. Lutherans constitute the largest Protestant group in Tanzania.